. 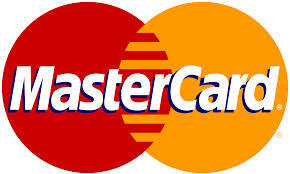 :: WAEC GH VISA Card Payment ::.. Please, use a valid email address. Your Result Checker's PIN would be sent to the provided email address. Please, make sure you write down your invoice number and reference number. You will be required to supply these details incase you have issues making payment successfully!"